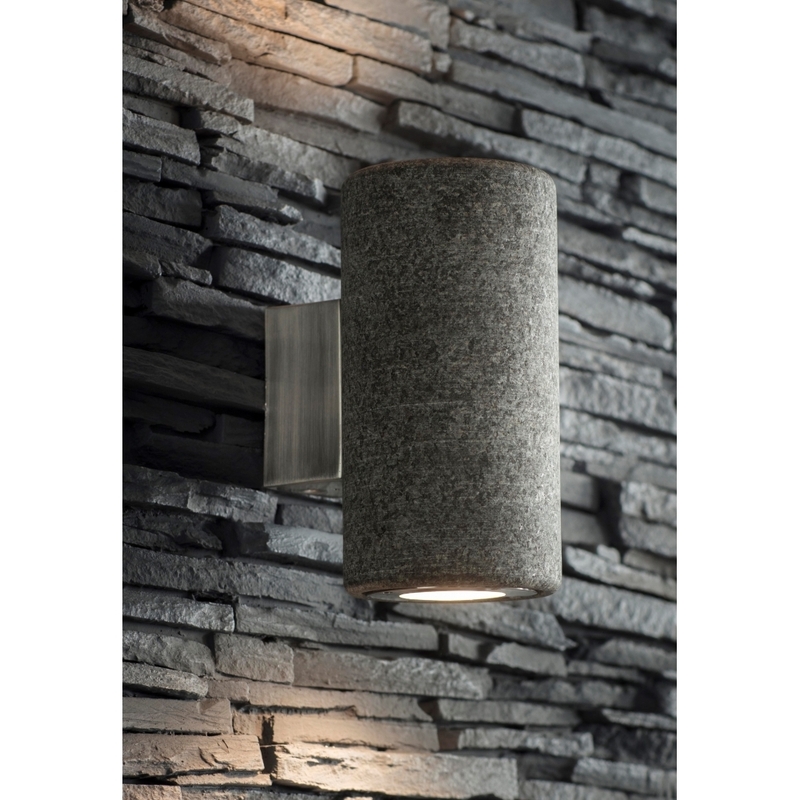 This Austell Up & Down Granite LED Wall Light by Garden Trading can be used anywhere, inside or outside, including bathrooms. The light shines both up and down so is ideal for placing in a porch, beside a doorway or in a hallway. Crafted in granite, it is weatherproof and suitable for coastal locations. An understated and stylish design, this Austell Up & Down LED Wall Light would be a lovely addition to many homes.